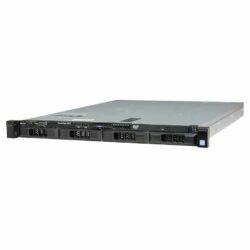 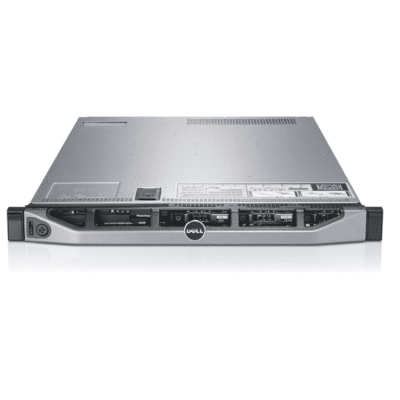 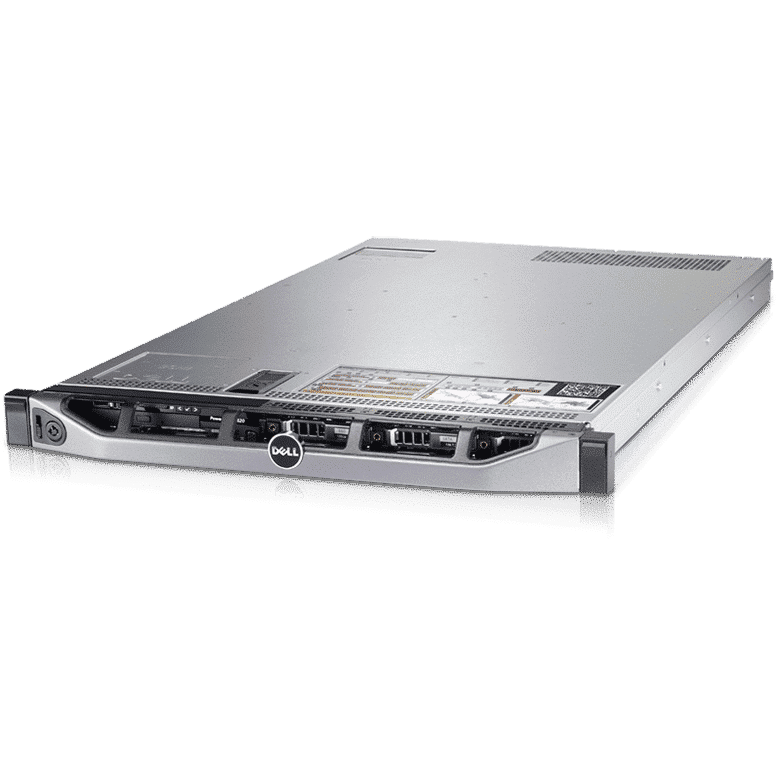 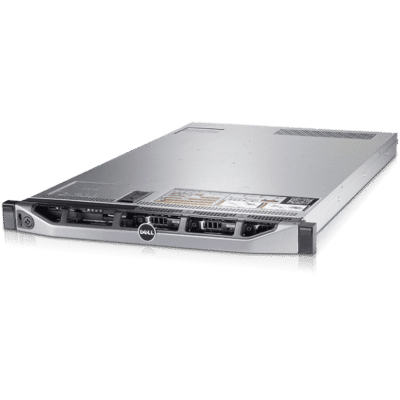 The Dell PowerEdge R620 10 Bay Server is an impressive general purpose platform that is ideal for data centers facing space constraints. 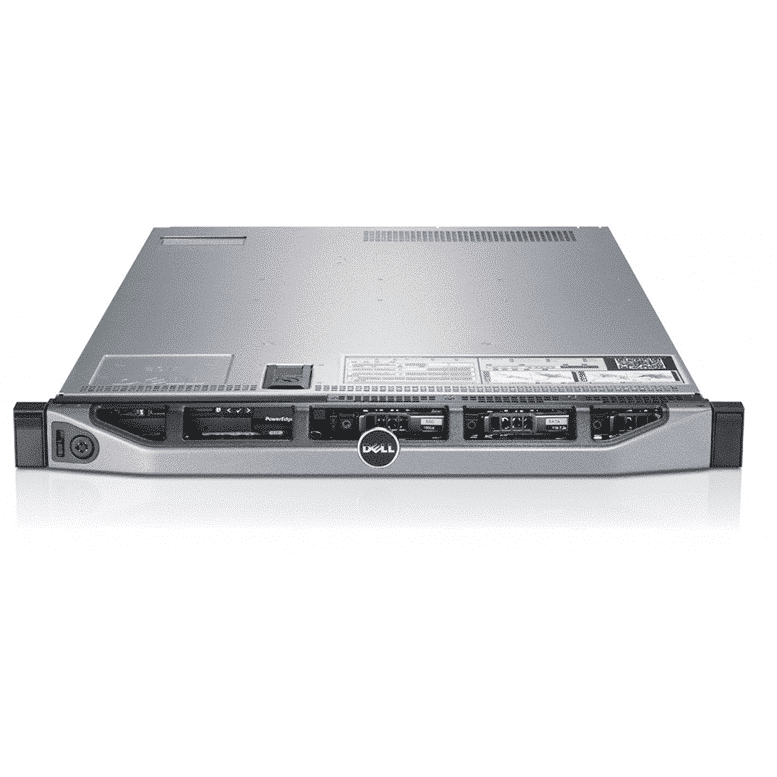 With features such as hot pluggable fans, disks, power supply units, the Dell R620 keeps your data center running with rock steady reliability. 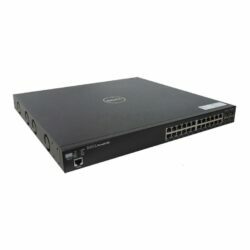 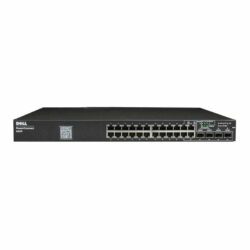 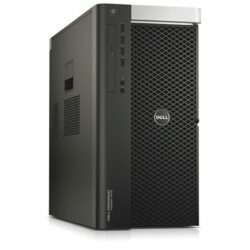 Looking to buy an R620? 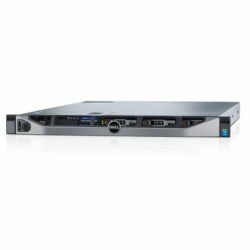 Use our custom configurator to build your own, live chat with an agent, or call us at (213)810-3013.